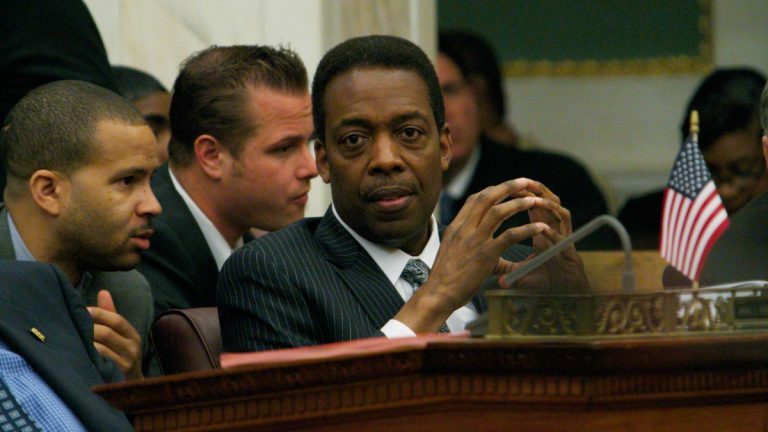 Clarke out of Philly mayor’s race — Butkovitz in? Philadelphia Council President Darrell Clarke has decided not to run for mayor. In what could be a seismic shift in the Philadelphia mayor’s race, City Council President Darrell Clarke yesterday said he’s definitely not seeking the mayor’s office, and City Controller Alan Butkovitz indicated he may jump into the race. It’s hardly shocking that Clarke has decided not run. The Democratic mayoral primary is just over four months away, and most thought that if Clarke were going to run, we’d know it by now. But he was the consensus choice of city labor leaders and many others, someone who could mount a serious campaign in a hurry if he chose to. Since he hadn’t said one way or the other, no one could rule out the possibility. Clarke settled the matter yesterday with a statement saying he loves his job and wants to stay in City Council. It took Clarke a long time to reach his decision though, and one potential candidate who found his fence-sitting frustrating was Butkovitz. Butkovitz made it clear months ago he wanted to run for mayor. He engaged an experienced campaign team, but found it hard to raise money, particularly from unions, as long as there was a chance Clarke might run. In November, Butkovitz called the whole thing off, said he wasn’t running. But he said yesterday Clarke’s announcement might change his thinking. One problem, he said, is the city’s campaign finance law, which limits individual contributions, but doesn’t prohibit independent groups from spending whatever they want to help a candidate. And court decisions permit rich candidates to spend as much as they want on their own campaigns. Having lost so much time waiting for Clarke to make up his mind, Butkovitz sees a difficult road ahead.Clarke, by the way, is offering no apologies to Butkovitz for making his decision at his own pace. Butkovitz says he’ll take a few weeks and think it over. Where do the unions go now? I asked Electricians Local 98 business manager John Dougherty, the city’s most politically influential labor leader. A consensus candidate for city labor leaders would be a new and potentially potent development. In the past, unions have divided their support among mayoral candidates. Whether they can agree on someone this time remains to be seen. Dougherty says that could be Butkovitz, could be somebody else. If Butkovitz decides not to get in, the current field consists of state Sen. Anthony Williams, former District Attorney Lynne Abraham, and attorney Ken Trujillo. Three others say they plan to run — former Judge Nelson Diaz, communications executive Doug Oliver, and former state Sen. Milton Street. 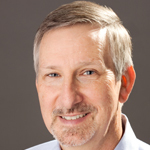 Larry Ceisler, the publisher of the website PoliticsPA, said the confirmed exit of Clarke, who is African-American, has a clear beneficiary. But Ceisler said Clarke’s decision gives every candidate a bit more room to maneuver, and multi-candidate fields can produce surprising results. The filing deadline to enter the race is March 10. The primary is May 19.